College can be overwhelming for people that haven’t been on their own before. Professors don’t coordinate assignments and exams like the might in high school, and class schedules range from 8 am to 9 pm. With such a variety it can be hard to keep track of your obligations. We found seven tools to help you organize your schedule and manage your goals. Have you ever started work on a group project, but when it comes time to meet you’ve forgotten to bring your laptop with all of your work on it? Never forget your work again by storing it in the cloud. Google Drive and Dropbox both offer storage in the cloud to access your files at any time across multiple devices. Google Drive lets you upload files up to 15GB absolutely free, with purchasing plans for more storage should you need it. Google Drive also stores other files you may create on related platforms like Google Docs, Slides, or Sheets. Keep in mind though that if you upload a file from a remote program, such as a presentation from PowerPoint, Google Drive will only store the file as opposed to permitting editing. 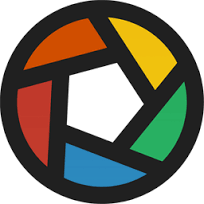 To edit a file you uploaded you must first convert it to the relevant Google file format, so in our previous example a PowerPoint file would become a Google Slides file. This is not inherently bad but may prove to be a hassle if your professor wants files in a specific format, and you may lose track when constantly importing and exporting various file types. 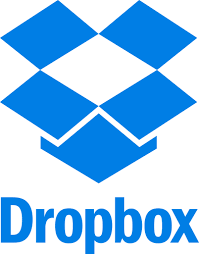 Dropbox offers a place to store all of your data for free, with subscription fees for more features and storage. Additional storage is cheaper on Dropbox, but only offers 2GB for free to start as opposed to Google’s 15GB. Dropbox also offers file recovery within 30 days of the file being deleted, which is great should you accidentally delete an important file. In college, time is the most valuable thing you have, but with the dawn of social media time can easily get sucked away looking at funny pictures or chatting with friends. Fortunately, there are apps to help restrict your use of these sites and get you back on track. Freedom for iOS lets you choose apps you wish to limit your use of, such as restricting your social media or shopping apps. You can also set blocks of time where no matter what you try to do, you can’t get on certain apps so that you can’t “cheat” on your schedule. For Android, Self Control offers similar features. Alternatively for browsers, StayFocusd for Chrome, Leechblock for Firefox or HeyFocus for Safari allow you to stay on task while working on your computer. The easiest way to manage your schedule is to make to-do lists and maintain a calendar of upcoming events. Todoist is available on many platforms and stores all tasks in the cloud. 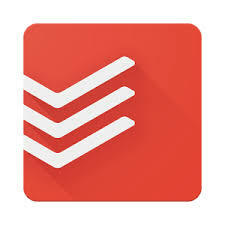 Todoist is great for setting daily tasks or reminders for chores due within the next couple days. You can also share tasks with others, making it great for family use. Alternatively you can also use Google Calendar, which also tracks events that may come up in your email. For example, if you book a flight and receive your flight confirmation through Gmail, Google Calendar will automatically update with the departure time and date. You can also share events with others, making it a great way to set up a family calendar. For a more school centric planner try Studious for Android. Studious lets you keep track of where you have classes and when, as well as what you have due for each class in the coming weeks. Because Studious knows when you have class, the app will automatically silence your phone when class starts, preventing any embarrassing ringtones from disrupting class. While Studious is free on Android, you can buy a similar app called Studious for iOS for $1.99. The features are similar but the developers are different. With so much going on each day it can be hard to keep track of your health. The family sized bag of chips quickly becomes your dinner and you attend club meetings just for the free pizza. It’s hard to manage what you eat, but you can keep track of your calories for free using the Calorie Counter app available for both iOS and Android. The app is easy to integrate with other fitness apps you may be using, and has access to over 5,000,000 foods to track how many calories you’re eating. For apps to help you exercise, try Zombies, Run! a game meant to increase your heart rate through jogging and earning points. Or if being chased by Zombies isn’t your thing, Spotify will curate music for you based on your running pace, and the songs will match the rhythm of your running. 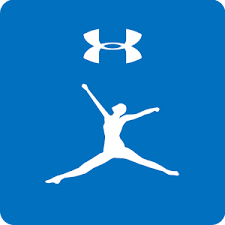 Here’s a list of other great fitness apps to help keep you on track. 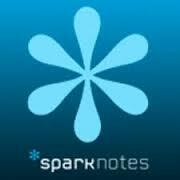 Reading assignments are enough of a hassle already, but Sparknotes has you covered for study guides. Review chapter summaries of books, character charts, and even download notes to review offline later. Though there is no substitute for reading the book, Sparknotes is a useful study guide that saves you time and will make your introductory literature class a breeze. When it comes time to write that research paper, citing your sources is key. The last thing you want is to be accused of plagiarizing, where the penalty at most universities is expulsion. Each professor has their own preferred method of citations though, and nobody really wants to spend the time learning the difference between MLA and APA citation format. EasyBib has an easy to use interface to create citations for you. Simply select the citation format, and fill in as much info as you can about authors, publication date, etc. If you’re citing on the go, EasyBib also offers apps for iOS and Android. Taking good notes might be the most important skill for college success, but it can be hard to keep all of these notes organized. 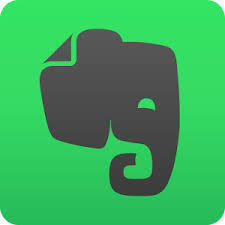 Evernote, available for desktop as well as Android and iOS, offers cloud storage for all of your notes, both typed and handwritten. These can be accessed later on any device, and even shared with others. When it comes time to turn those notes into flashcards to study, it’s hard to beat StudyBlue. Available for dekstop, it’s also available on iOS and Android so you can study on the go. You can upload your notes to StudyBlue too, which is a nice complement to Evernote. Along with making your own notecards, a premium membership will also provide you with access to other notecards made by anybody else using the platform. Compare your notecards to somebody else’s taking the same class across the country. Do you get constant email updates from sites that you don’t even remember? 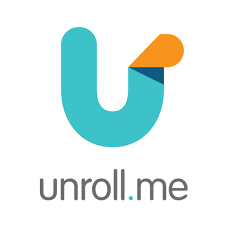 Unroll.me logs you into their site through your email address and accesses all of your email subscriptions. You can then unsubscribe and maintain subscriptions accordingly. The subscriptions you keep will be sent into a condensed email sent out once a day, decluttering your inbox and letting you get on with your day. YouTube, I love that you care about me enough to send me emails about videos I may like, but I don’t need to hear about it every day. Looking for more tips and tricks to get you through the recruiting process? Check out these articles to keep you sane and help you save money. Finding the right info on job opportunities after graduation is tough already. TransparentCareer has organized all of the data for you, for free! Find out about career paths, compensation, and how to negotiate salaries to get paid what you’re worth. Sign up today. 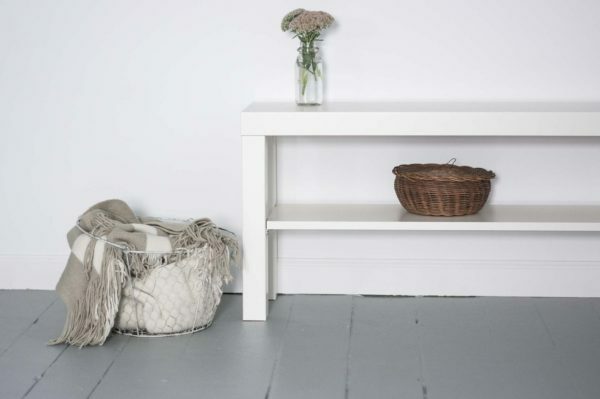 Do you have your own tips to stay organized? Questions or comments? Reach out to us.